Pangu, the infamous jailbreak team out of China, has recently demoed an iOS 10.3 / iOS 10.3.1 jailbreak on stage. 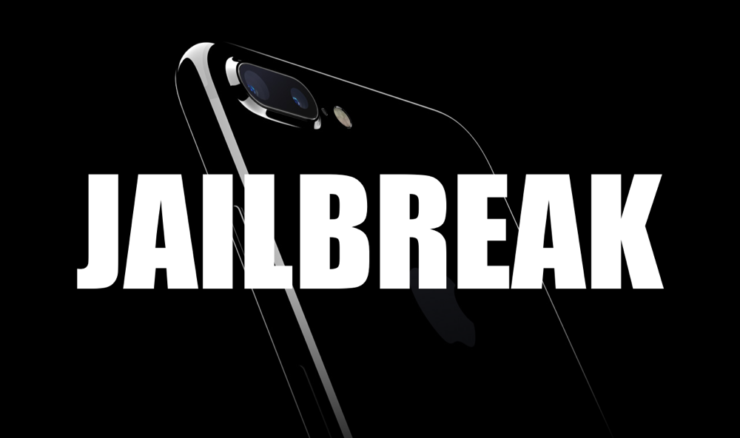 The initial Yalu jailbreak hype died down when Apple patched the necessary vulnerabilities with iOS 10.2.1 and above. At this point, there’s no publicly available jailbreak for Apple’s latest mobile software release, iOS 10.3 and iOS 10.3.1. However, if the latest piece of news is anything to go by, then it seems as though things are about to take a drastic turn for the better. Pangu, the team responsible for the wonderful Pangu9 jailbreak, walked on stage at a conference and casually demoed an iOS 10.3 / iOS 10.3.1 jailbreak on an iPhone 7. From the video below, you can clearly see that the device is going through the liberation process. I’m sure people have a lot of questions at this point regarding this jailbreak and which devices it will be compatible with. According to one source, the jailbreak will play nicely with 64-bit devices. That’s pretty much the entire range of phones and tablets that can run iOS 10 out of the box. Also, it appears as though Pangu is aiming to release the iOS 10.3.1 jailbreak to the public some time next week, given everything goes to plan. At least that’s what the source of this news is claiming. Personally, I would recommend not holding your breath for this jailbreak right now because there is a possibility that things can change drastically down the road. We have no word officially from Pangu itself, and every speculation at this point is like firing an arrow blindfolded. If there is anything on the jailbreak end, it’s highly likely that Pangu will eventually tweet out something or make things official using some other channel. Till then, it’s best to stay on iOS 10.3 or iOS 10.3.1 and avoid updating to further iOS releases if there are any released by Apple in the time to come. While you are at it, make sure you return to this space again for more updates regarding the iOS 10.3.1 jailbreak. We will be covering the launch, including proper tutorials, if everything comes through nicely.